Once you decide to have your windows professionally cleaned there are some maintenance tips that you should keep in mind. 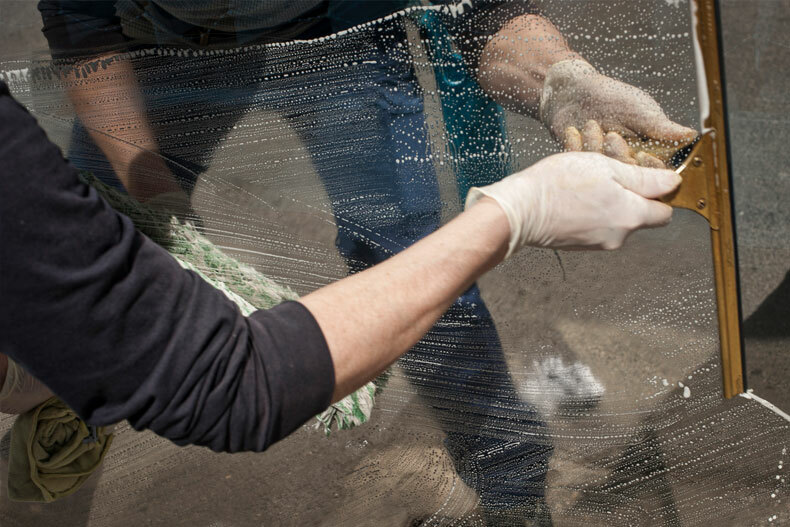 Cleaning: We recommend having your windows cleaned twice a year. Window tracks: With windows open, tracks can get very dirty, very quickly. It’s best to clean them frequently and stay on top of it. Wipe out the window track with a damp cloth. Screen: Screens can also get very dirty and need regular cleaning (it’ll help keep your house cleaner, too. Less dust inside your home) as well. Wipe screens with a dry cloth. PRO TIP: Dust your screens before wiping our your window tracks! In-between cleaning: Spot clean windows with warm soapy water. Always clean the entire window rather than just a section. Dry with a bath or kitchen towel. Coming Soon! We’ll be adding topics to our blog soon. Make sure to keep an eye out for it!